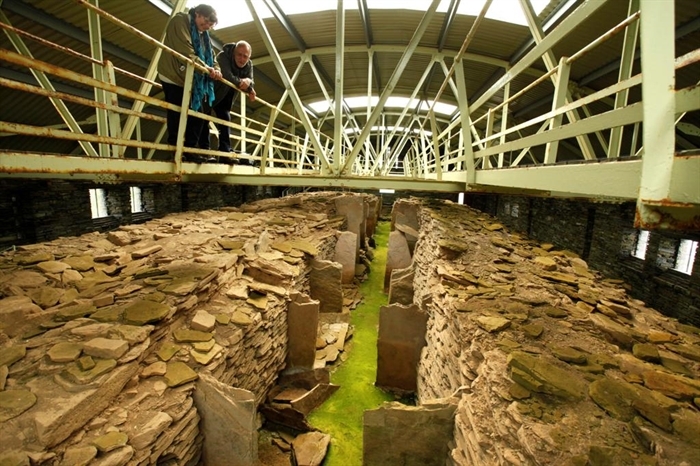 Amidst the great tides of the Atlantic and the North Sea lies a group of islands that encompasses the unique heritage of Orkney. From the Stone Age to the present, the seas have brought to Rousay, Egilsay and Wyre a blend of peoples who have left a calendar of their lives for all to see. 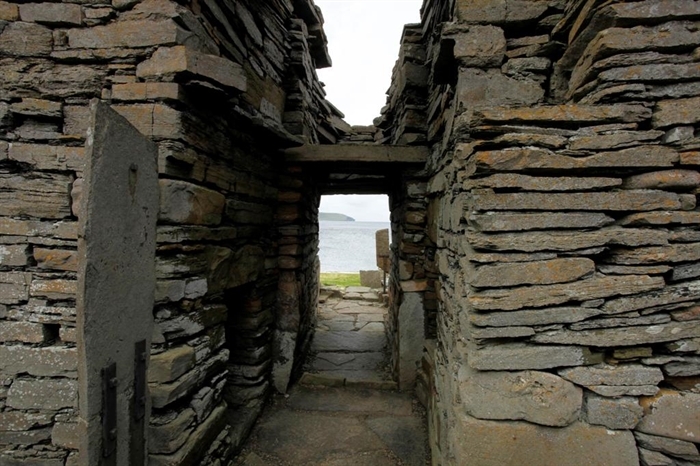 With over 166 sites of archaeological interest and an important crofting history, the three islands provide as rich a spectrum of settlement as can be found anywhere in Northern Europe. The approach by modern car ferry provides the visitor with a first and most impressive memory of the islands. Rousay, the largest of the group is an unusually hilly island scarred by glacial terracing. It contains some of the richest and best preserved monuments in the North of Scotland and in the west the 'Great Ship of Death', as Midhowe has been called, lies along a famous route of cairns and brochs. They are freely open to the public, enabling the visitor to wander through 5000 years of history. 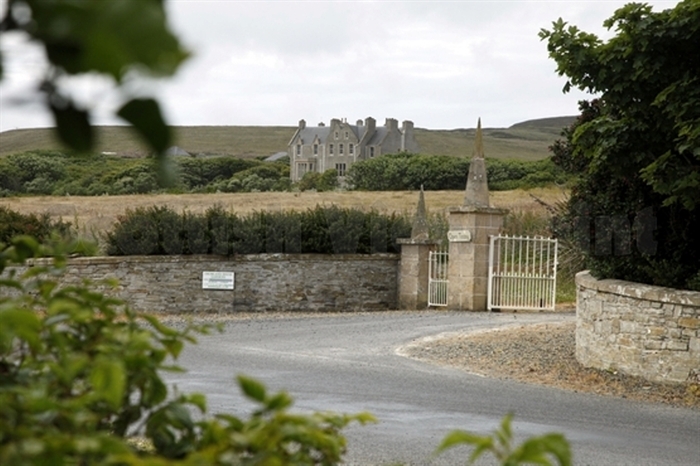 The Trumland Orientation Centre/Visitors Centre and Waiting Room contains detailed information and interpretation of many ancient sites as well as natural history, modern and historical Rousay. 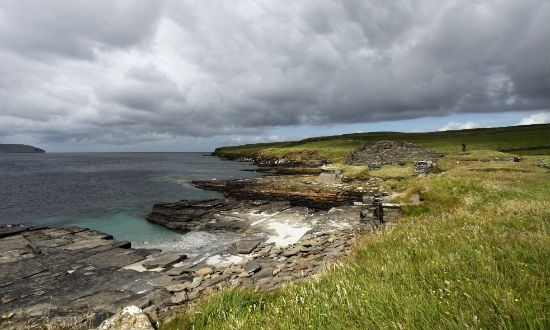 Much of Rousay has been officially designated as a Site of Special Scientific Interest. The northwest coast in particular has a range of exciting cliff formations as well as a rich variety of wild flowers. Special seaspray-covered soils harbour a wide range of plants. The uninhabited island of Eynhallow with its twelfth century monastic settlement can be reached from Rousay by boat. It's an island of beauty, mystique and legend with spectacular tidal roosts on either side. 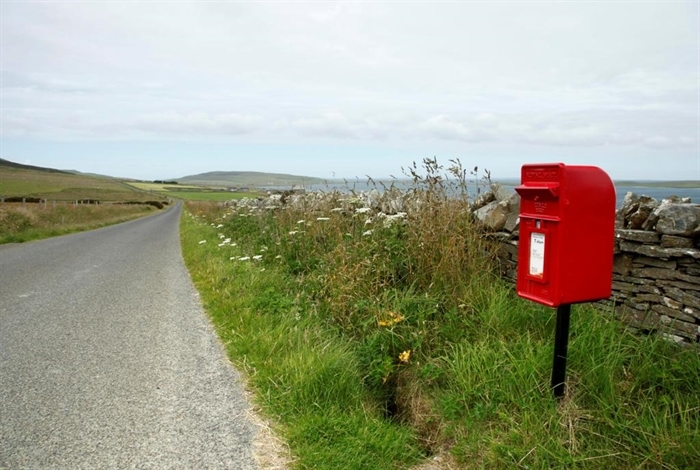 An annual visit to the island goes out from Tingwall each summer for bird and archaeological based walks around the island. The spearhead-shaped island of Wyre features strongly in Viking history, and according to the Orkneyinga Saga, Kolbein Hruga (the giant Cubbie Roo of legend) built the castle here about 1150 and it is the oldest dated square keep castle in Scotland. Close by the castle is the beautifully preserved St. Mary's Chapel which was founded either by Kolbein or his son Bjarni, Bishop of Orkney at the time. Although only 5km long by 2km wide, the island Egilsay figures prominently in Orkney's history and is dominated by the fine 12th century kirk. The Norse church of St Magnus in Egilsay stands silhouetted against the sky, a constant reminder of the Vikings and their heritage which still lives on in the farm and place names of the islands. Egilsay secured its place in history when in 1117 Earl Magnus met his cousin Earl Haakon to discuss peace terms. Haakon came with evil intent and had Magnus murdered. Please visit www.discoverrousay.co.uk for more information on Rousay.